Just want to remind everyone no to place anything important in the car. 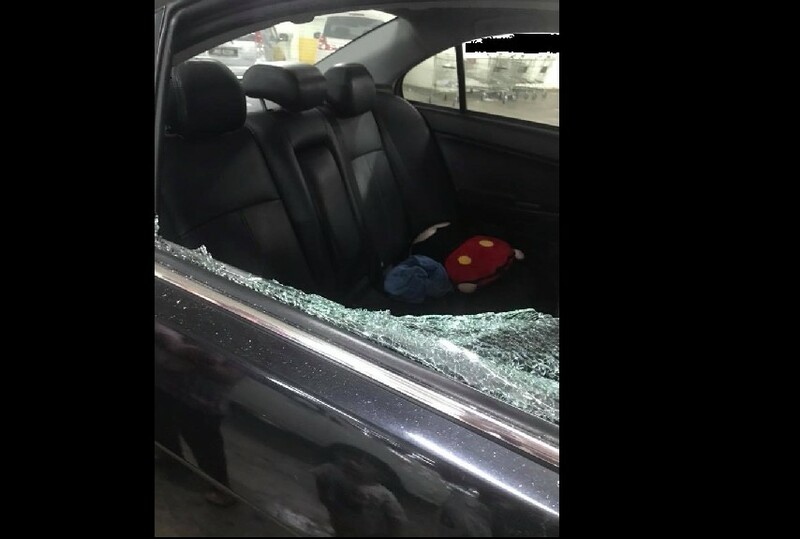 People will do anything and steal anything, my car glass shattered all for sake of stealing the baby chair!!! Do you want car seat as well? Tell me directly! Knock my glass and do it!! Damn it! Just want to tell everyone even if its only a baby chair please becareful. Previous ArticleMcDONALDS MALAYSIA NOW HAS SALTED CARAMEL & CHOCO PIE!